A signature Brandi move is to dot my i in my name with a star. This tradition goes back to about the age of five when I became upset with people spelling my name wrong, so I dotted the i with something special to make it stand out. Proof: In my pre-school graduation program, which my mom still has, there is a heart above my i. In third grade, we needed to draw a picture of what we wanted to be when we grew up. Naturally I drew a television with “The Brandi* Show” on the screen. 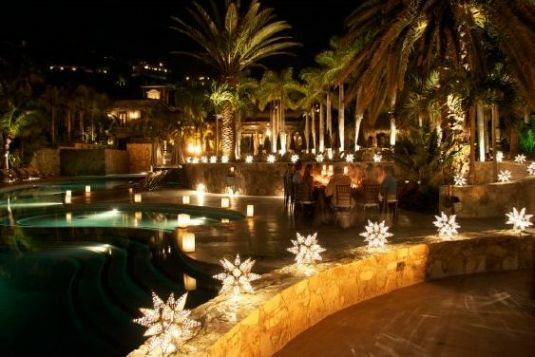 I wanted to be a talk show host. The star stuck and I still dot my i’s with it today. In fact, it’s now tradition that I do that on my driver’s license (look close next time!). 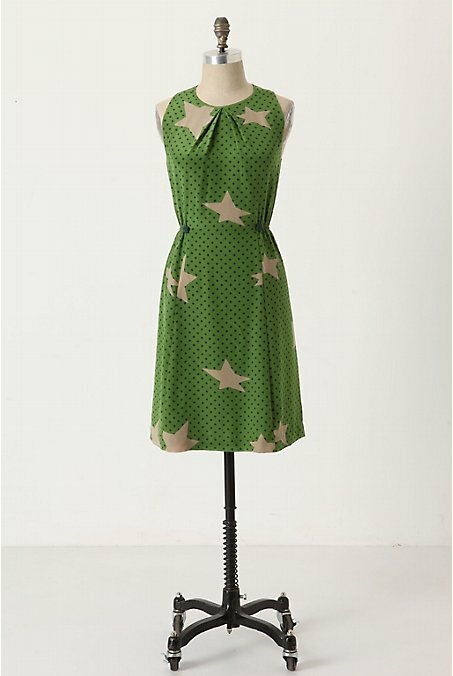 I LOVE seeing stars all over home décor and fashion right now. 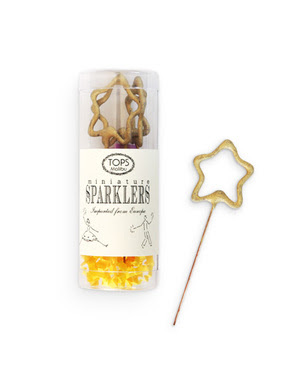 One of my absolute faves are these mini-star sparklers from Kate’s Paperie. 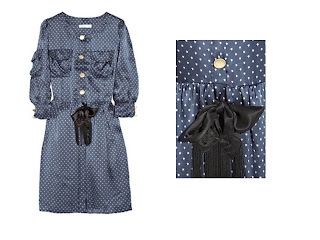 Aren’t these awesome for cakes and holidays?! 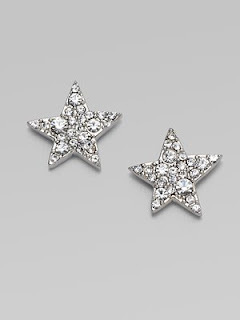 Star jewelry is a cute way to add sparkle to your ears. 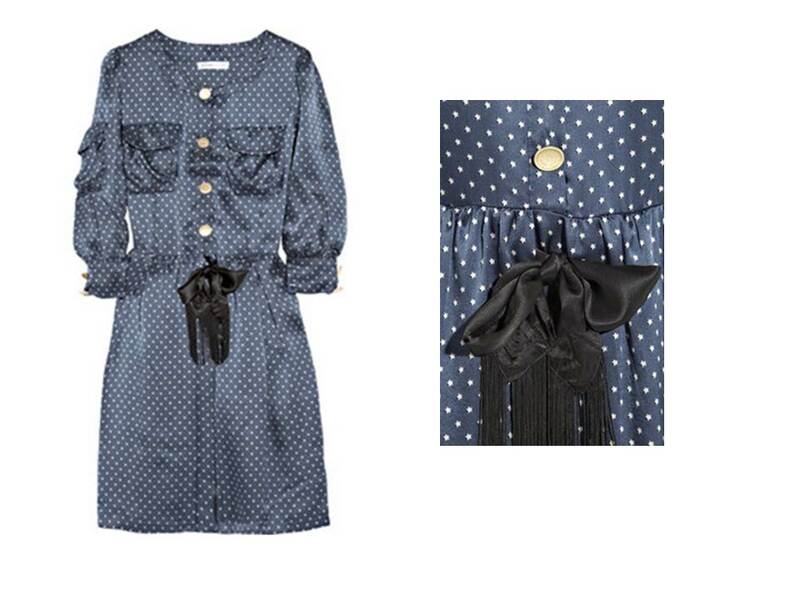 These Marc by Marc Jacobs earrings are at a reasonable price point. 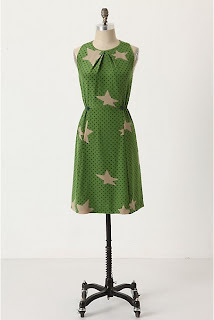 And the Twinkle, Twinkle dress from Anthropologie and See by Chole dress with miniature stars. 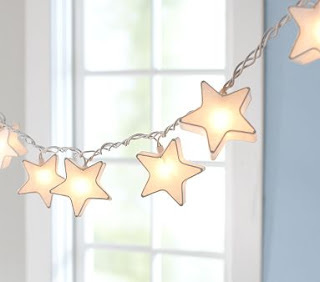 Finally, I’m obsessing over star garland. I love these options from Pottery Barn Kids and these star balls that I fell head over heels for on our honeymoon in Cabo!